Bitcoin has been on quite a journey over the past ten months, slumping from record highs of $20,000 in December 2017 to a flattening out around the $6,500 mark in recent weeks. 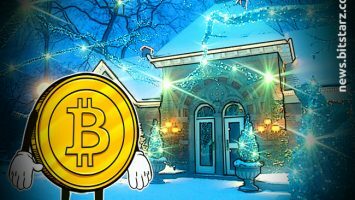 While some have claimed the market is on the verge of turning around, others have gone further still and predicted a crypto winter to match what we saw in 2014/15. This recent period of stability has brought up the issue of 2014/15 again, so it’s worth looking at what will happen to the market if 2018 turns out to be a big budget version of the 2014/15 classic. Bitcoin’s late 2013 bull run was ended by two events either side of the new year – China banned cryptocurrency in December 2013 before the biggest exchange in the world at the time, Mt. Gox, collapsed in February 2014. 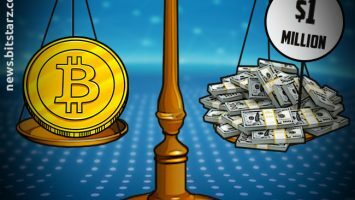 These events sent the crypto markets into shock and brought to an end any hopes of a recovery back to the $1,150 peak, resulting in a grueling 84% correction over the course of 2014. This finally ended when Bitcoin put in a low of $185 thirteen months later. 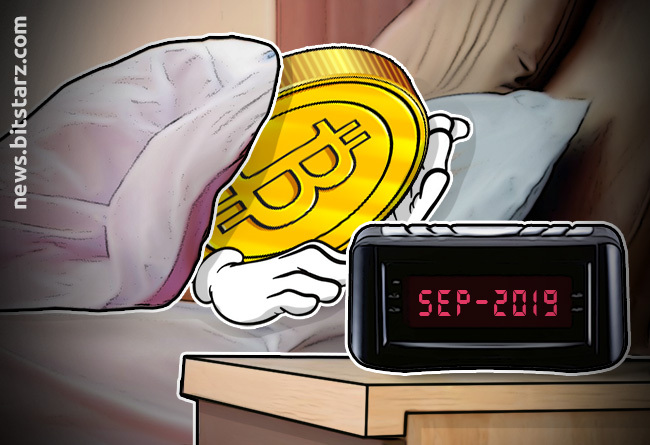 This was followed by another eight months of stagnation before the price began to kick up again in fall 2015, representing a twenty-one-month bear market. 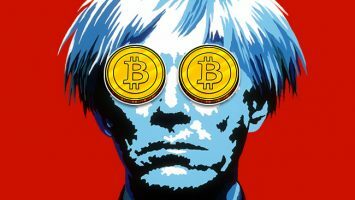 Bitcoin has so far seen a 70% correction from its $20,000 December high to $6,000 in August, at which point the stagnation period seems to have begun. On the assumption that this proves to be the 2018 low, Bitcoin has found its bottom 62% quicker than in 2014, an argument strengthened by the three months of little volatility we have seen since. Assuming the recovery and accumulation period are equally truncated, we would expect to see the next market cycle beginning around January 2019. Some commentators, Tone Vays and Tyler Jenks among them, tell a different story, believing that we haven’t yet seen Bitcoin put in its 2018 low yet. A 14% drop would be required to match 2014 correction levels and would invalidate the theory that we are currently in the stagnation/recovery period. It might, from the most bearish perspective, echo November 2014, where the price took a 50% cut before the nine-month stagnation/recovery period set in. A worrying thought. This 2014/15 sentiment is based purely on technical analysis and doesn’t account for the fundamental aspects of Bitcoin. Bitcoin was coming off the back of two disasters in 2014, whereas today the fundamentals couldn’t be stronger. 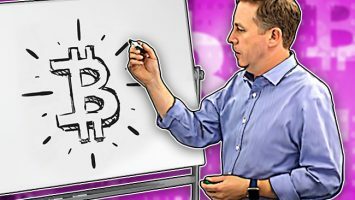 There is growing interest from institutional investors, Bitcoin is moving on from its dark past, and cryptocurrencies now have very real use cases. What happens next with Bitcoin is anyone’s guess, but if the 2018 script ends up being identical to the 2014/15 edition then a bigger budget isn’t going to make the remake any more palatable.